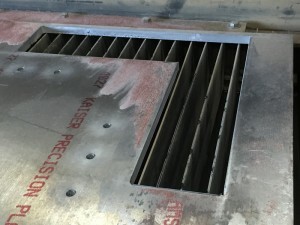 We offer water jet services for those projects that require thicker or non-metallic materials. 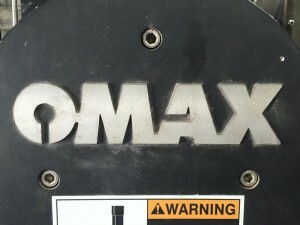 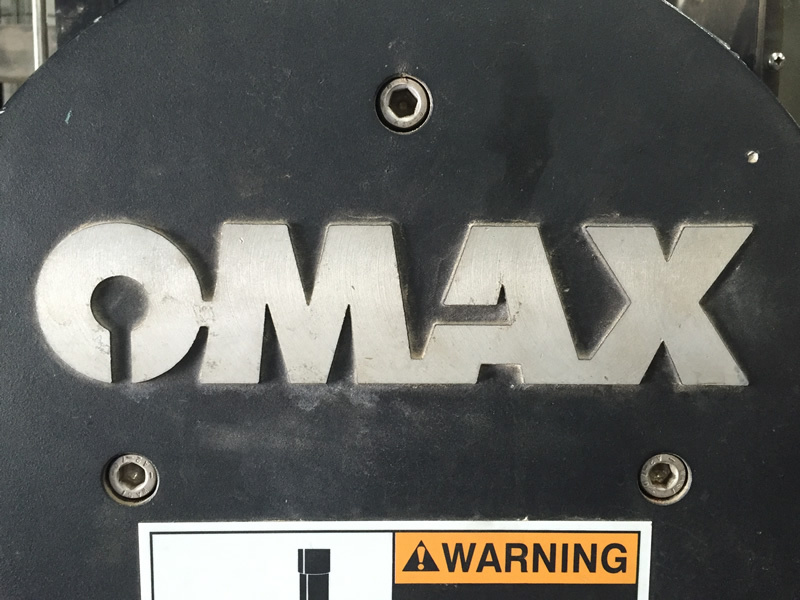 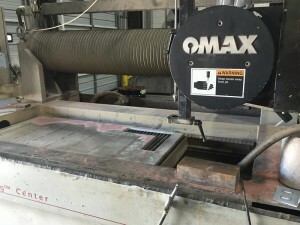 Our OMAX water jet is capable of cutting materials up to 2 inches thick and provides precision, accuracy and prototyping capabilities with a bed that will accommodate 48 x 96 material. 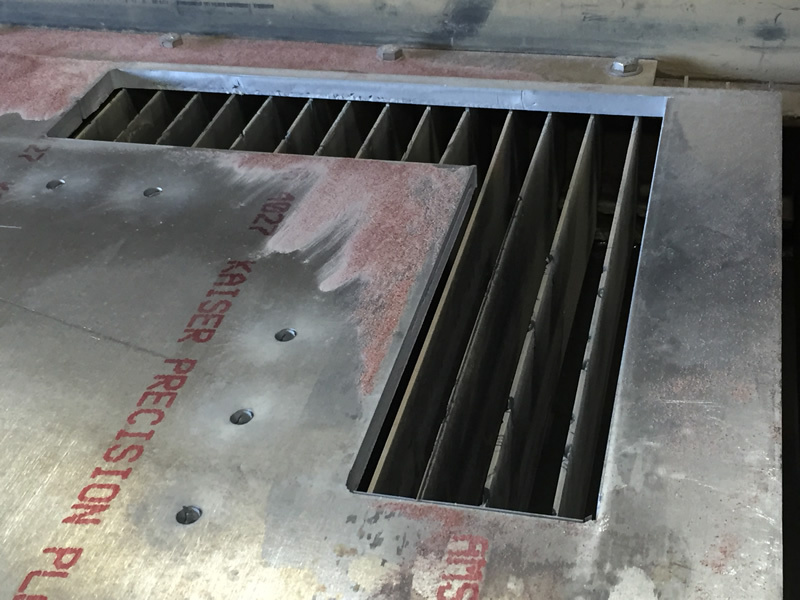 Laser Cutting services are also available.